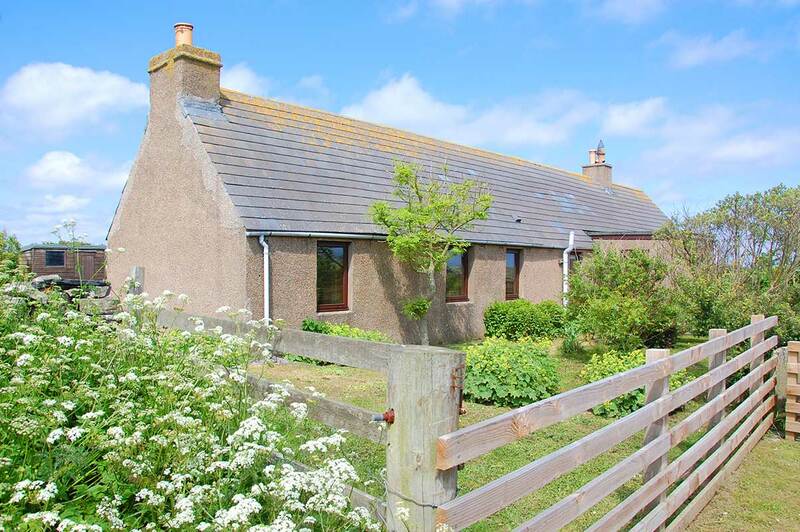 Sitting within two acres of its own ground on the headland, close by Noss Head Lighthouse and Castle Sinclair Girnigoe in Caithness, this former shepherd's cottage has views to Orkney and Duncansby Head. At night it is possible to spot 5 different lighthouses from the garden (number 5 is hard to find!). Star gazing can be amazing and the Northern Lights can be seen in the right circumstances.. 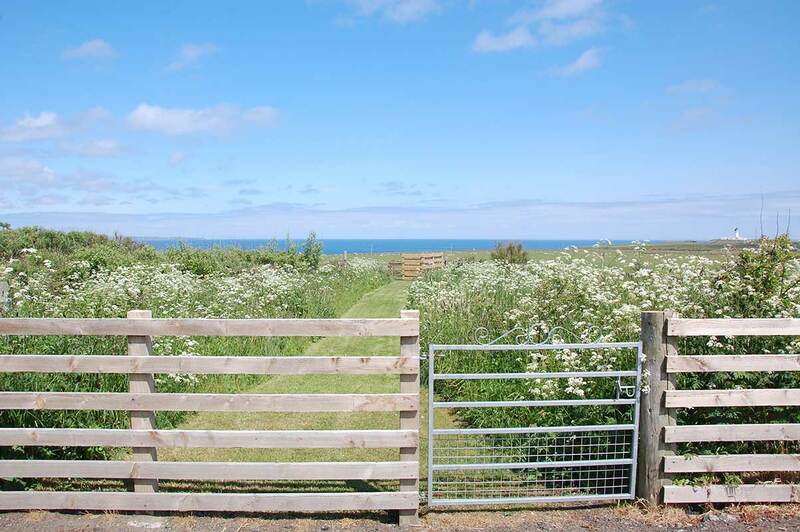 There is access to coastal walking directly from the cottage. 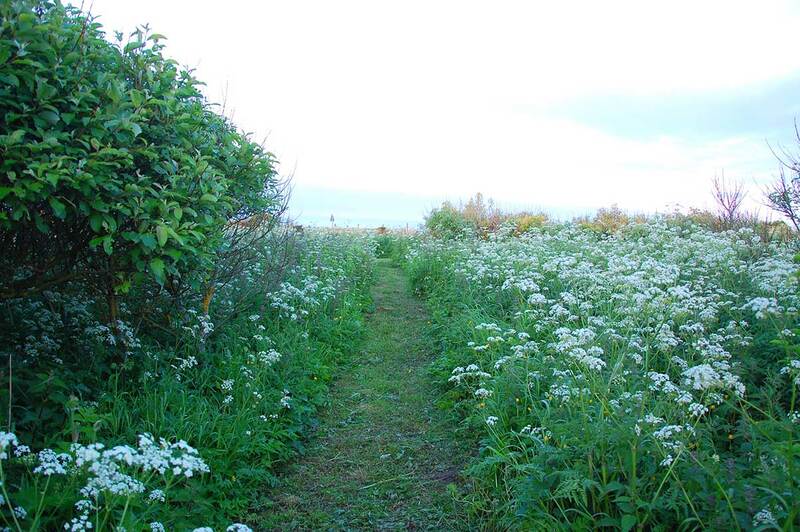 The surrounding farmland is organic and includes rare coastal heath which supports the Scottish Primrose. Sea birds and mammals are abundant in the area, with orcas, minke and humpback whales being seen off the coast. The Flow Country with the RSPB Reserve at Forsinard is within easy reach. 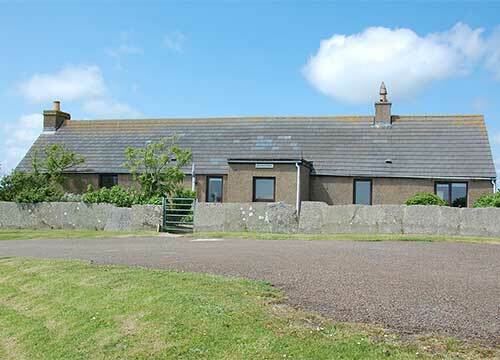 Noss Head peninsula is on the migratory route of many birds and a Sea Eagle has been seen flying over the cottage. There are some beautiful, unspoilt beaches and small bays. 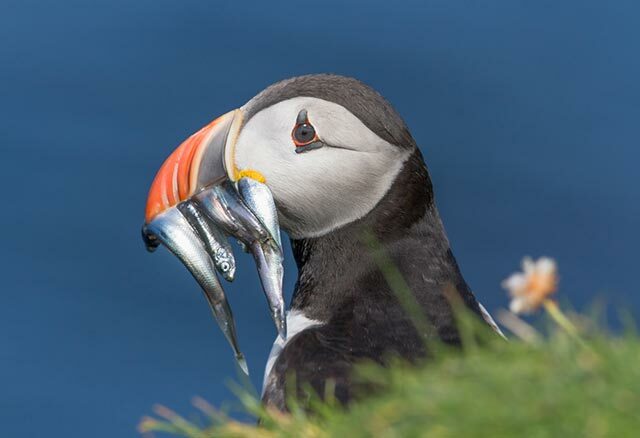 Search for Sandigoe Bay near the castles and have a bit of a clamber down the cliff path to peace, and some puffins if you are there at the right time of year. 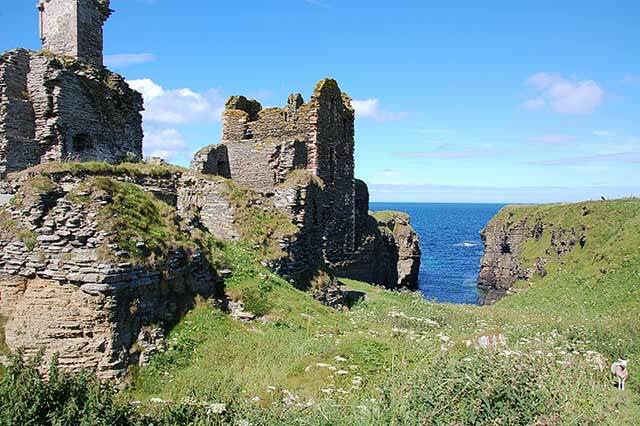 The archaeology of Caithness is one of its hidden gems: Castles Sinclair Girnigoe on the doorstep, Camster Cairns, Loch of Yarrows, Standing Stones at Achavanich, to name a few. 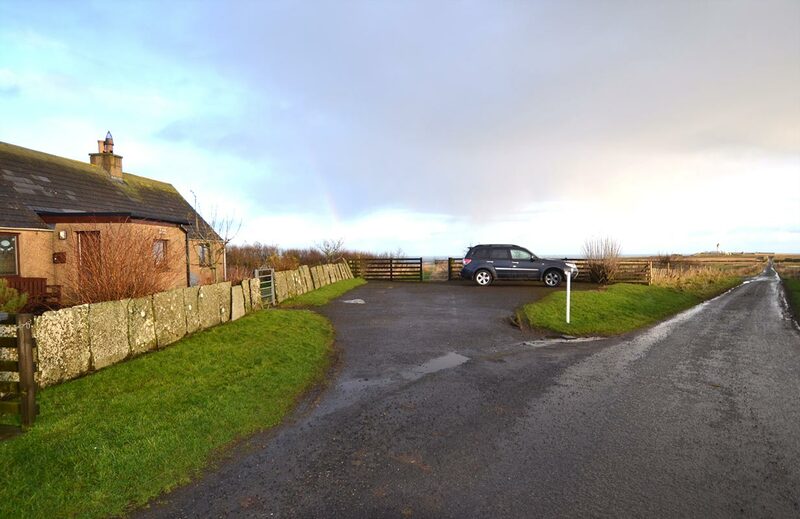 The Orkney Islands, with a plethora of ancient sites, are a short distance by car or foot ferry across the Pentland Firth and easily accessible from several locations. 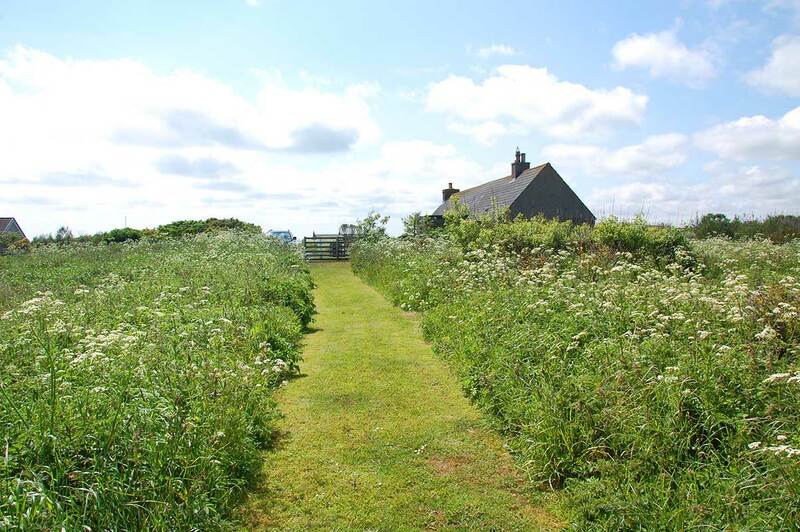 This cosy cottage, sleeping 4, is surrounded by a small garden laid to lawn and shrubs, partly fenced and partly walled with Caithness slab, while the main field area is managed for wildlife. 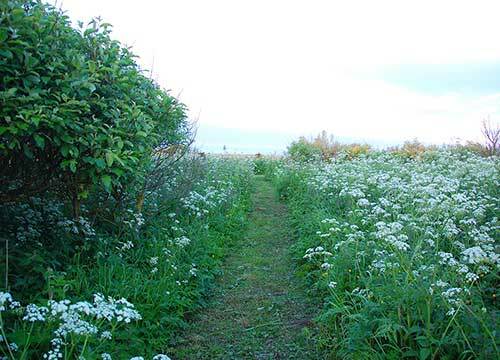 There are two wild ponds in the field so caution should be taken when roaming around. The small pond is home to bulrushes and flag iris at certain times of the year. 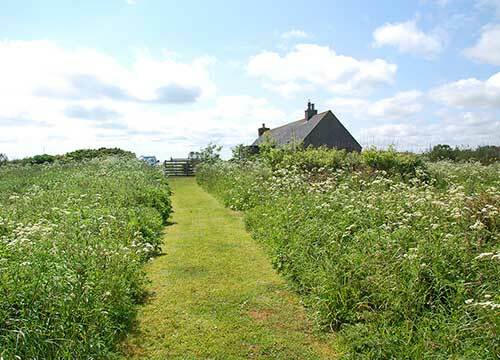 There are paths cut through the field to allow access to seating areas from where you can enjoy the views. 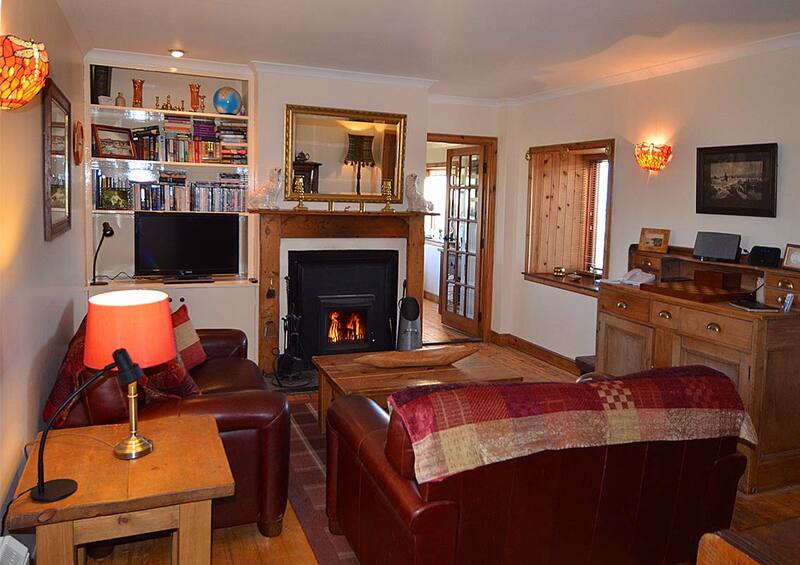 The living room has a cast iron solid fuel stove with a slate hearth. All solid fuel is supplied. There is a TV with Freeview and integrated DVD, which also plays CDs, and a Bose iPod dock. There is unlimited Wi-Fi and a telephone should you lose your mobile signal. 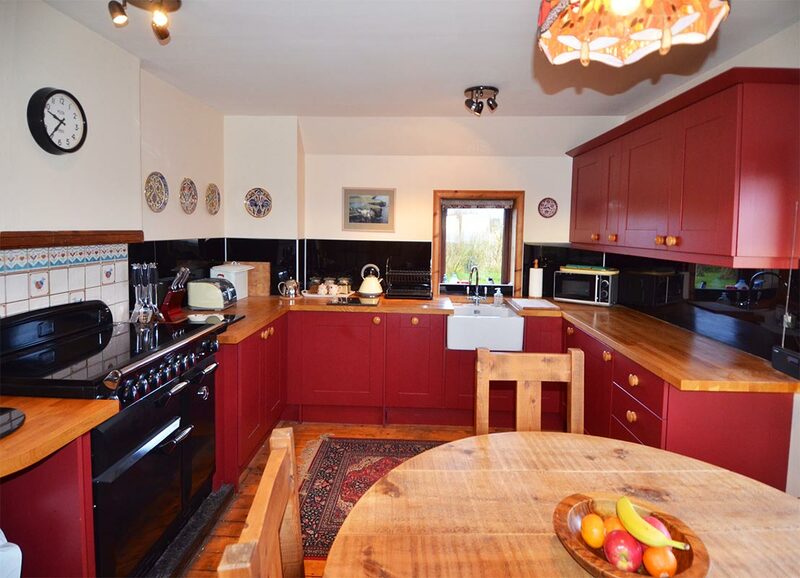 The kitchen/diner is fully equipped with a 5 ring electric Rangemaster cooker with double oven and separate grill, an integrated dishwasher and fridge, a washer/dryer and microwave. There is a freezer in the porch. 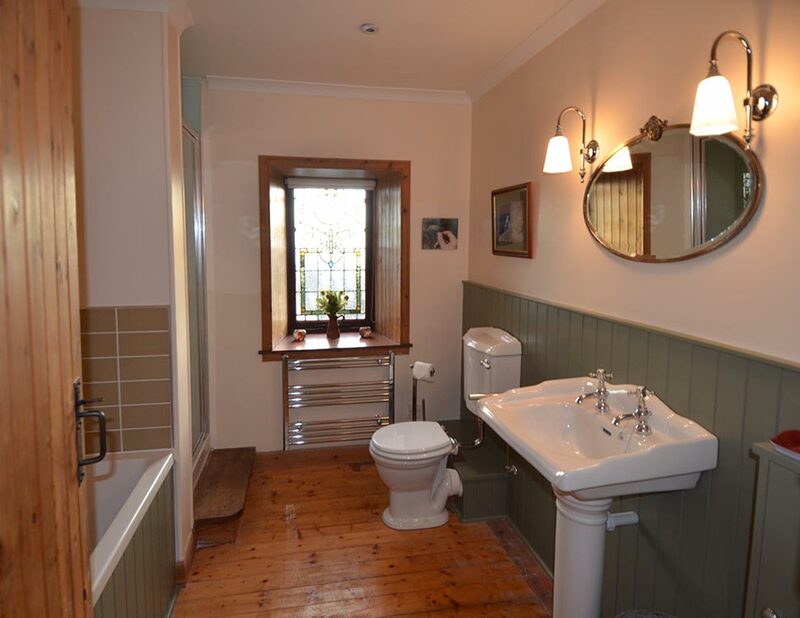 The bathroom has bath, separate shower with electric shower, basin and w.c. 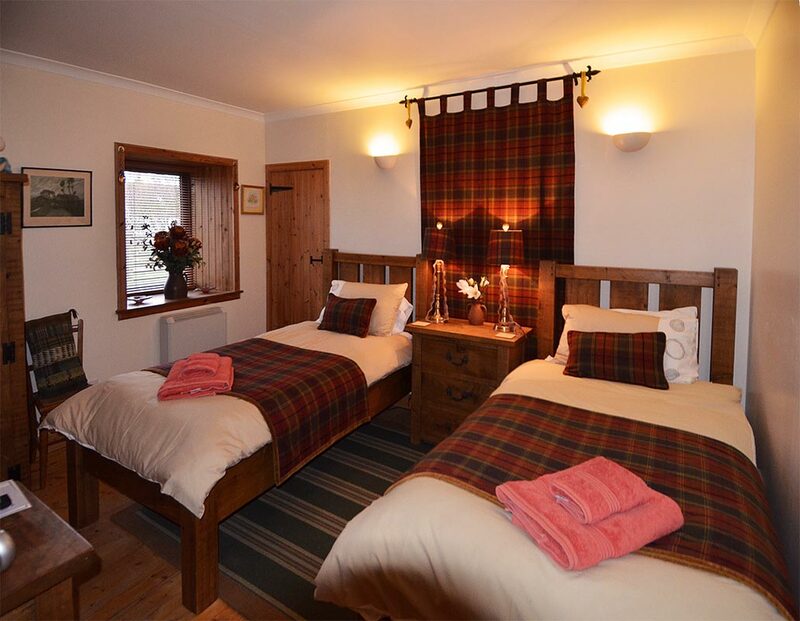 There is one double and one twin bedroom. 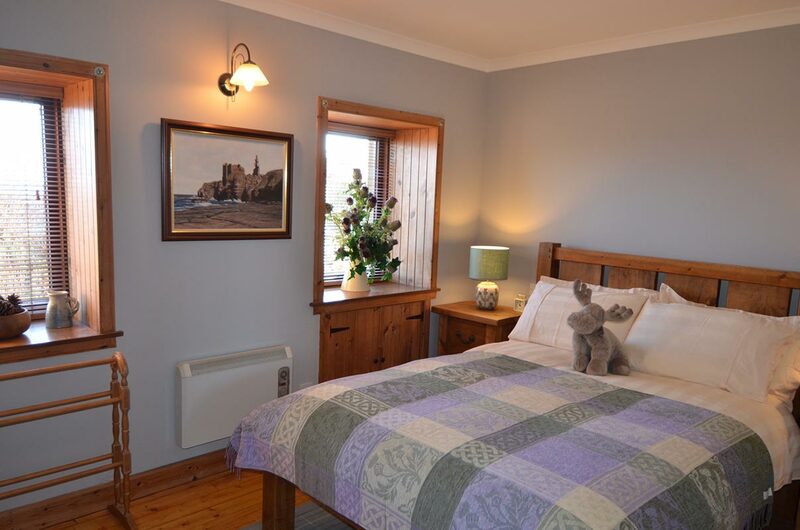 All bed linen and towels are provided, but please bring your own hairdryer if needed. 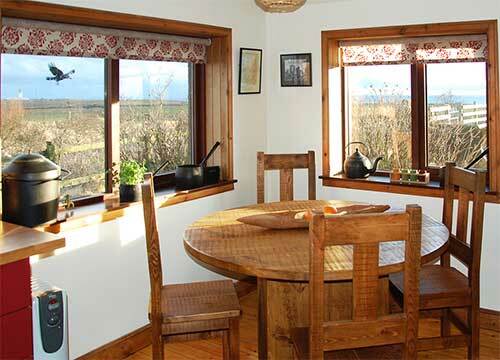 The cottage has wooden floors throughout and is served by NSH (off-peak) electric heaters, supplemented by two oil filled moveable radiators. There is a starter pack provided consisting of: coffee, tea, sugar and milk; toilet rolls, kitchen roll, washing up liquid, washing machine tablets, dishwasher tablets; washing up cloth, scourer and sponge. 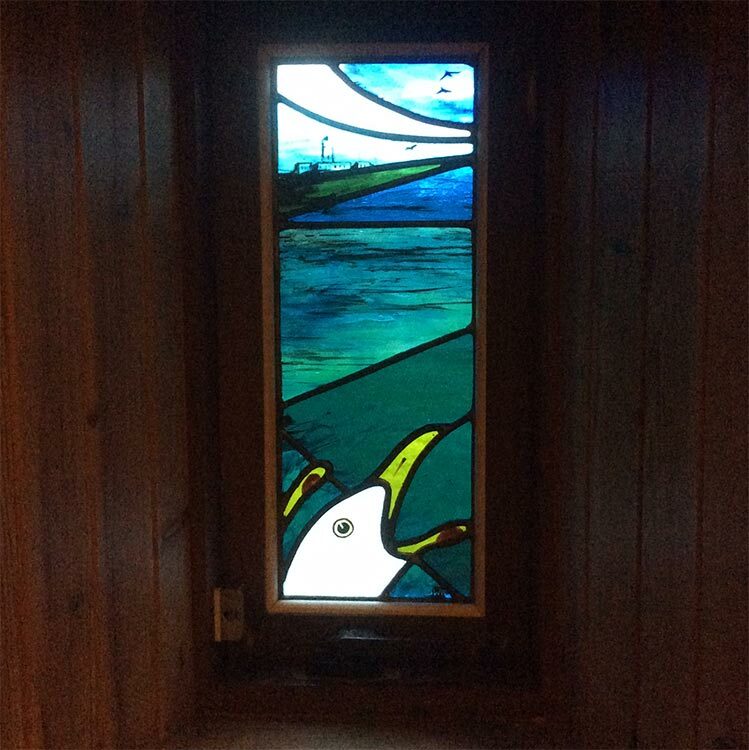 Tap image to enter gallery then swipe to view other photos. 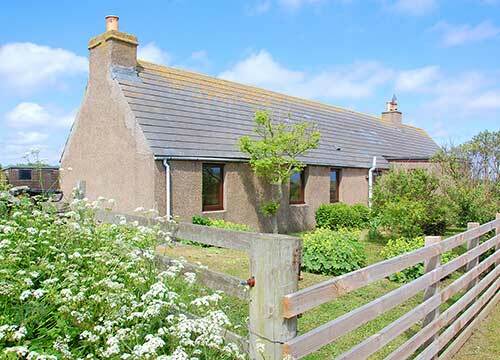 Please check the availability of the cottage using the availability calendar before booking your stay. 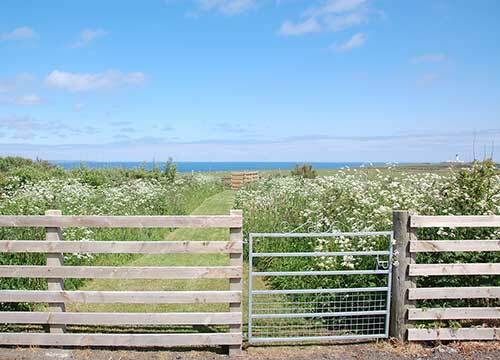 Short Breaks may be available on request, please contact us. These rates are normally two thirds of the weekly rate based on 3 day week-end break starting on Friday, and 4 day mid-week break starting on Monday. 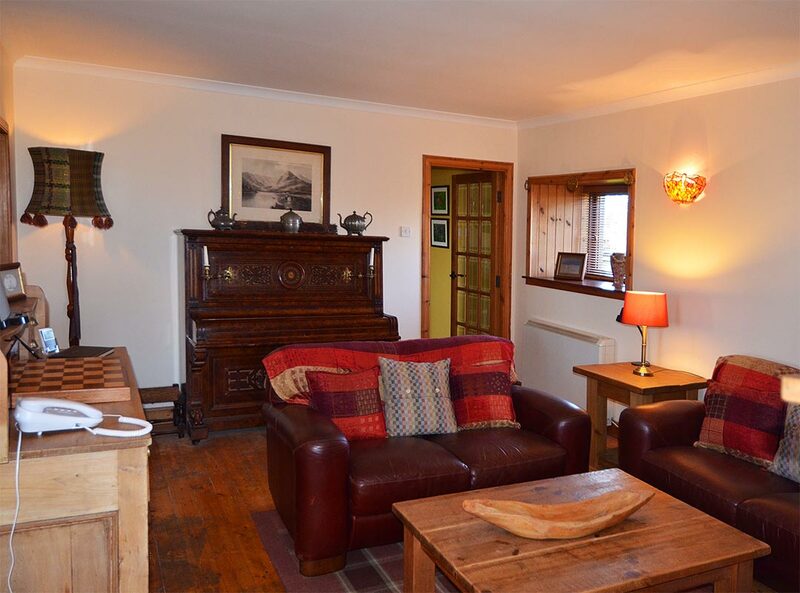 A non-refundable deposit of £50 per reservation is required on booking. The balance is payable no later than 6 weeks prior to your arrival. Should you require to cancel thereafter, no refund of balance will be given, unless re-booked. We recommend you have your own holiday insurance in place for such situations. When the balance is received, you will be forwarded details about arrival procedures. 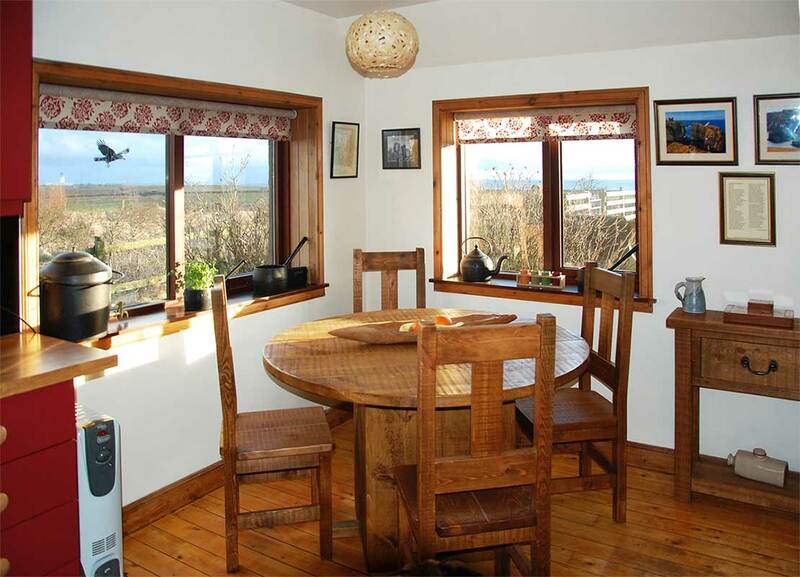 Arrival should be after 4.00pm on your date of arrival and you must vacate the cottage by 10.00am on your departure date. We welcome pets. Maximum 2 dogs. 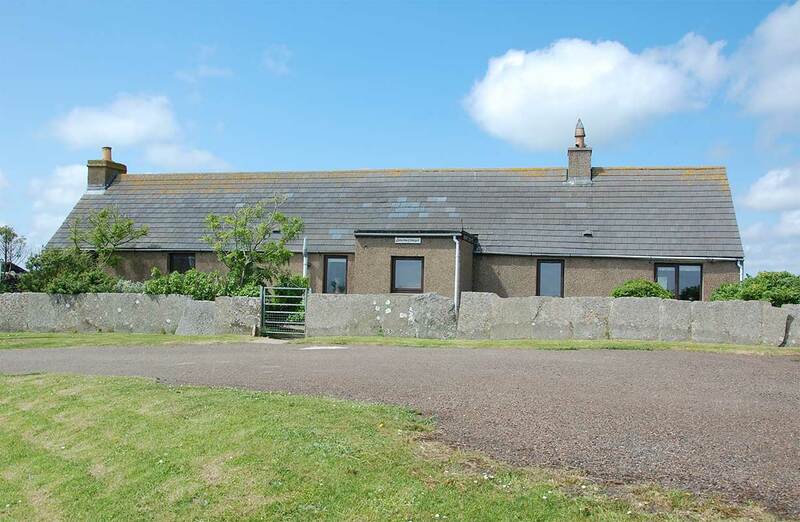 The cottage is situated within a rural farming area and dogs must be kept under strict control at all times. Please contact us in advance of booking regarding other pets. See our complete Terms and Conditions.